Looking for a family vehicle? This Dodge Dart is great for kids and adults. Under the hood of this car rests a fuel efficient 2.0L L4 DOHC 16V TURBO engine that works to keep your wallet closed. A thorough inspection has shown this car to be in tip-top condition with no need for any major mechanical work. Appearance can mean a lot. This exterior is free of rust, dents, and dings but does have some minor blemishes barely noticeable to the naked eye. The interior is really quite clean and has no unsightly stains or rips anywhere to be found. At ATT Motors, we secure your confidence by running a CARFAX report on every vehicle. We take great pride in being a CARFAX CERTIFIED dealership. 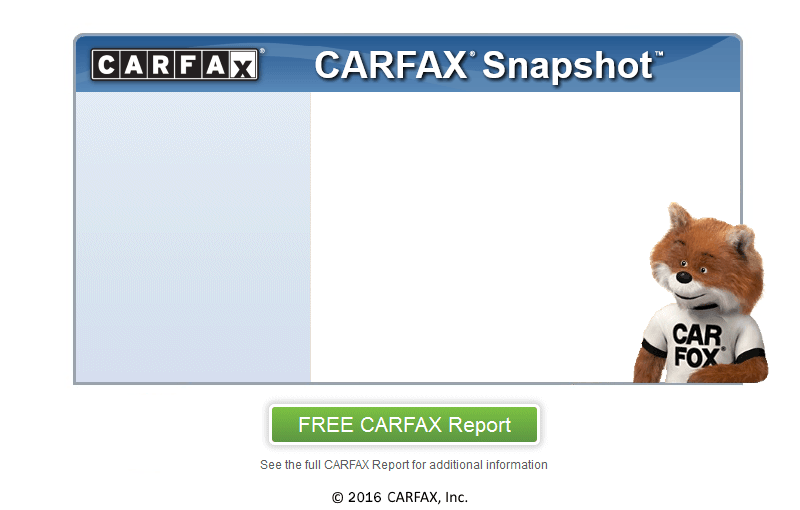 We can assure you that every car has been thoroughly inspected and comes with a CARFAX history report. With amazing deals at ATT Motors, you will be sure to drive away smiling. We are conveniently located near Sanger.